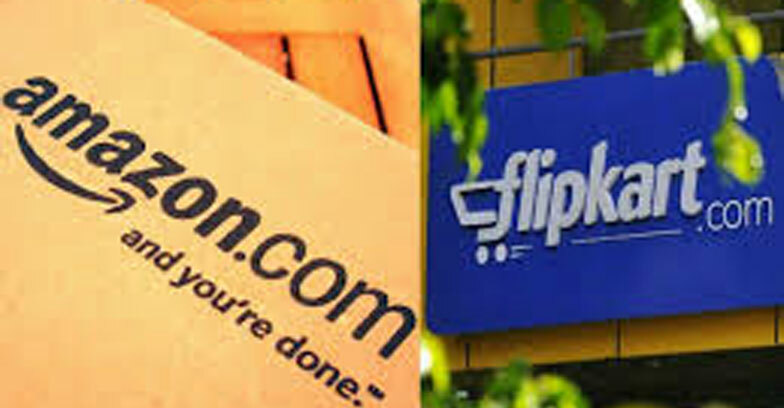 The online giants Amazon and Flipkart told its mobile,gadget and electronics dealers that the sale will be usual even after implementing the Foreign Direct Investment(FDI) norms. They told the brands can still make exclusive offers to them as they are free to adopt their channel and sales strategy,regardless of the restrictions upon e-commerce sites. Recently, the central government has decided to implement certain restrictions on the e-commerce market places by putting FDI norms such as,restricting the exclusive offers. Flipkart has already replaced the phrase “#Only on Flipkart” for the exclusive brands or products prominently displayed on its marketplace with “#Just Here”. Amazon, too, has started to downplay the “Amazon Exclusive” tag displayed for the exclusive brands or models on its marketplace. “All these changes are to ensure the onus of exclusivity lies on the brand rather than the marketplace. The marketplaces have taken extensive legal opinion, after which they have assured us that the exclusive brands can continue to operate like before,” said one of the executives. Many electronics and gadget brands are highly tensed since, they depend more on online selling platforms.Brands such as BPL, TCL’s iFFalcon, Blaupunkt TV, Sanyo, Thomson, Asus and Meizu operate only online in India through Amazon or Flipkart. Several leading brands and companies like Samsung, Xiaomi, Realme, Honor, Huawei, Onida, TCL,and OnePlus have either launched online-exclusive models or are largely dependent on e-commerce.